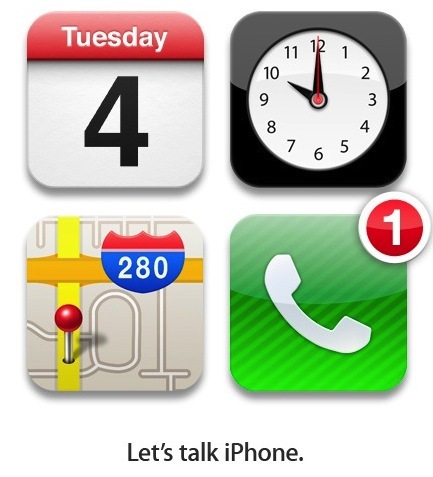 Apple officially announced last week that the new iPhone will be revealed on Tuesday, October 4th. 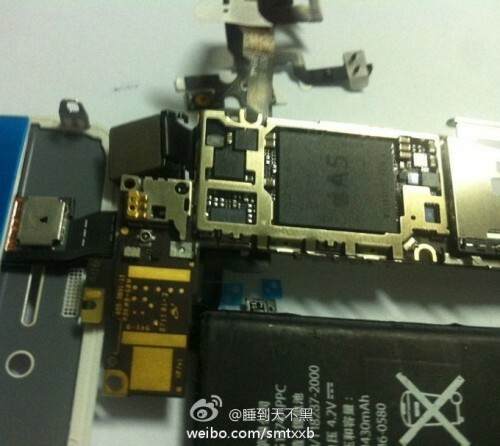 While rumor and speculation has circulated for months about the iPhone 5, to date there isn’t actually any hard evidence to suggest that the device is in production. The last few weeks have seen a flurry of iPhone 4S details appear, with parts leaks, inventory listings and even an iTunes beta release confirm that the iPhone 4S release is imminent. Meanwhile, it has been all quiet on the iPhone 5 front, with not much more than a few analyst predictions and some enthusiastic crystal-ball gazing. Mentions of an “iPhone 5” in stock listings are much more likely just to be placeholders for a new Apple iPhone, rather than a definite indication that the iPhone 5 will be that new device. Most analysts have suggested the release of two iPhone’s at Tuesday’s media event, the next-generation iPhone 5 and an up-specced iPhone 4 – the iPhone 4S – but these statements have been based on expectation rather than any real inside information. The iPhone 4S will undoubtedly be announced on Tuesday, and features an identical exterior design to the current iPhone 4, but has upgraded internals with 1GB RAM, HSPA+, CDM and GSM capability, A5 processor, SGX 543MP2 GPU and voice recognition built-in. As the days draw closer to the big unveiling, either Apple is getting better at hiding their devices, or the iPhone 5 doesn’t actually exist.